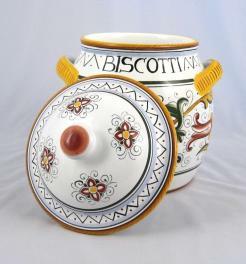 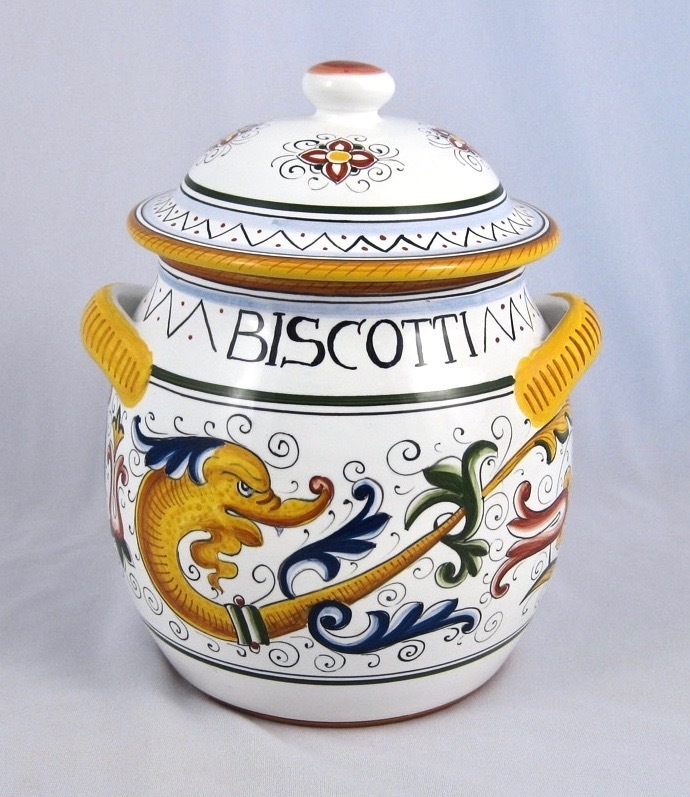 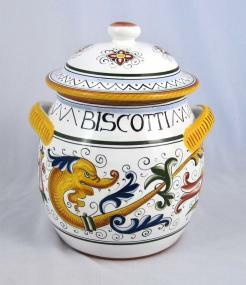 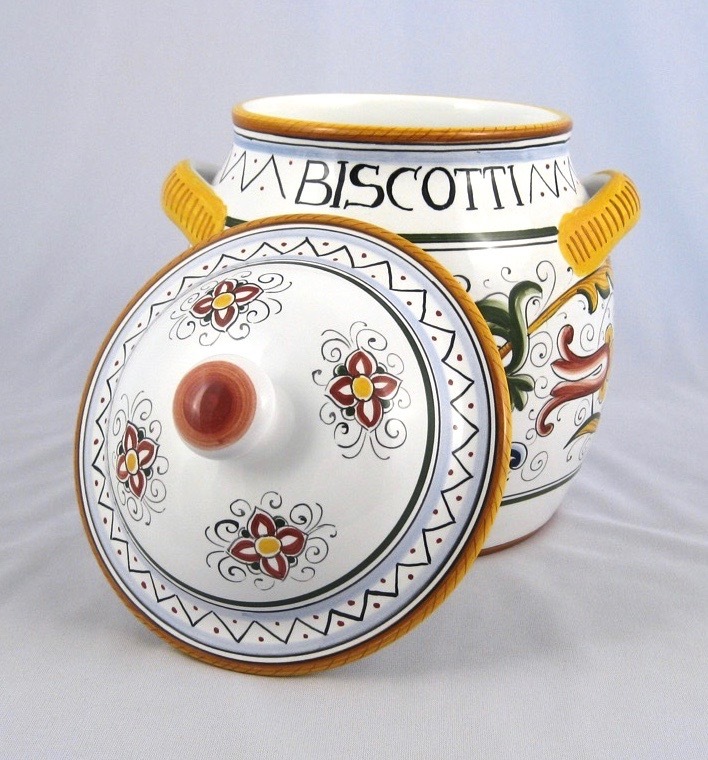 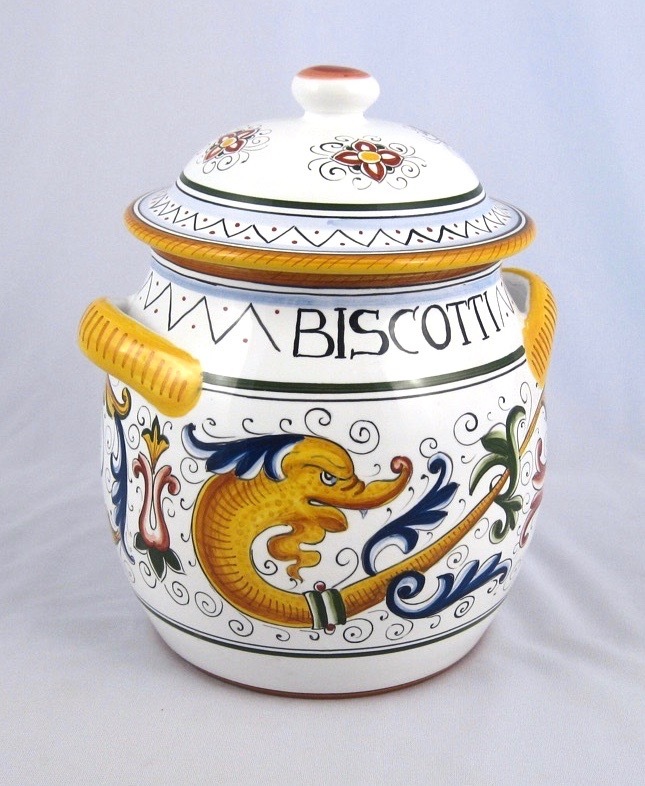 Delicious will describe much more than the contents of our tall biscotti jar. 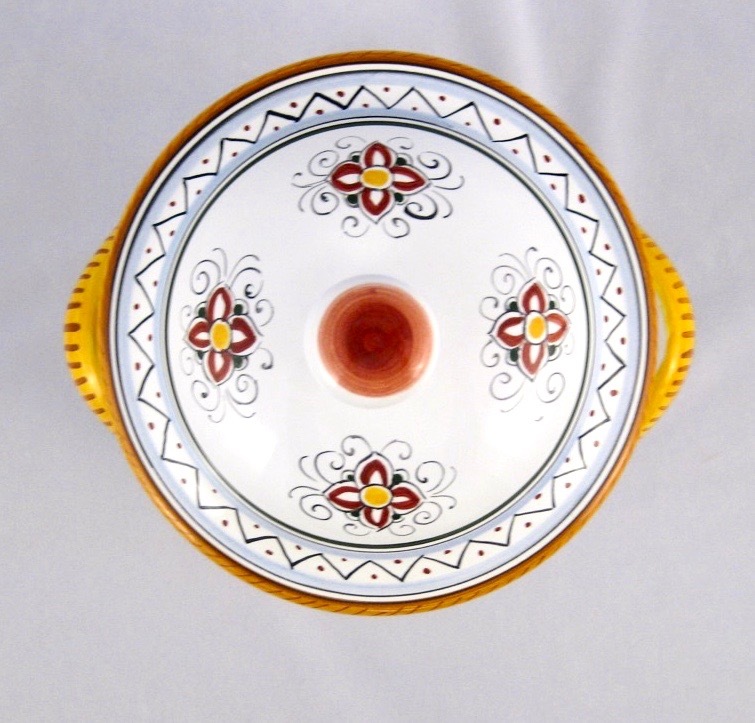 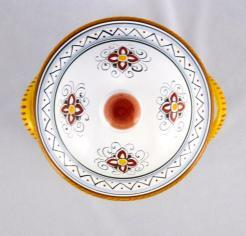 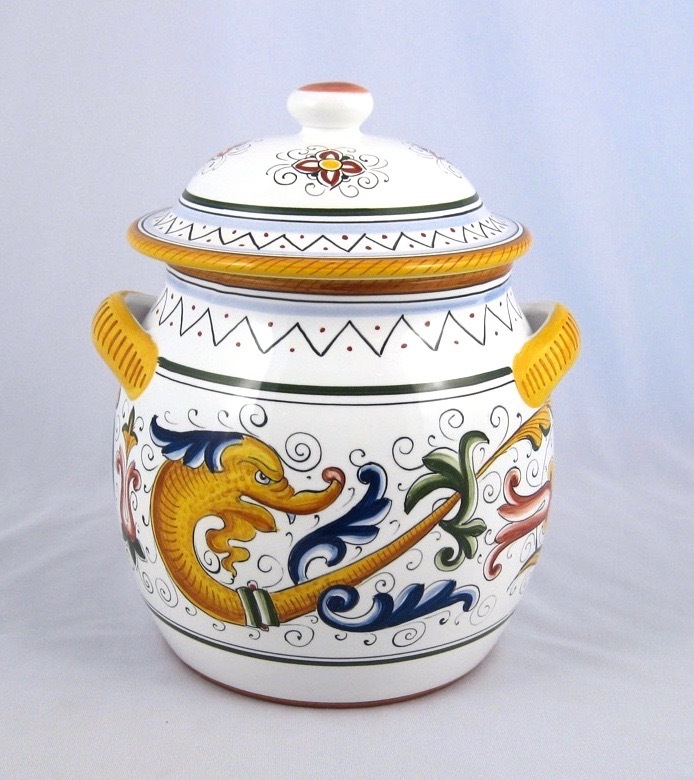 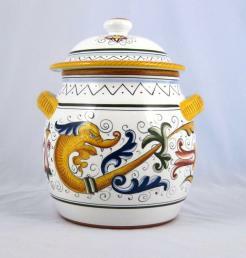 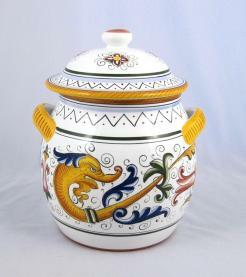 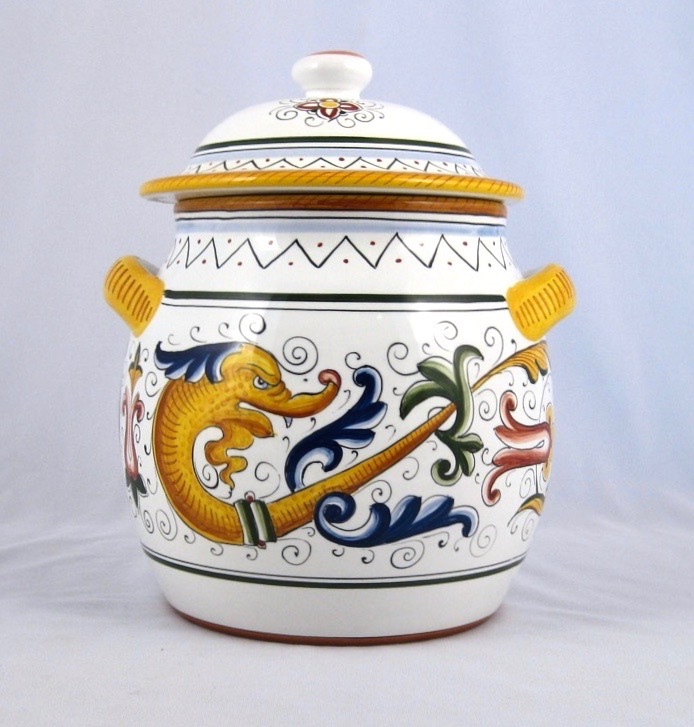 True works of art, these containers are expertly crafted and decorated with detailed motifs. 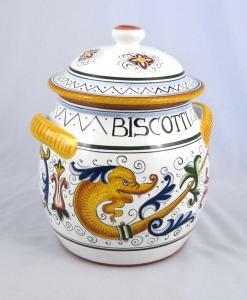 Fill with teething biscuits for a distinctive gift for new parents!